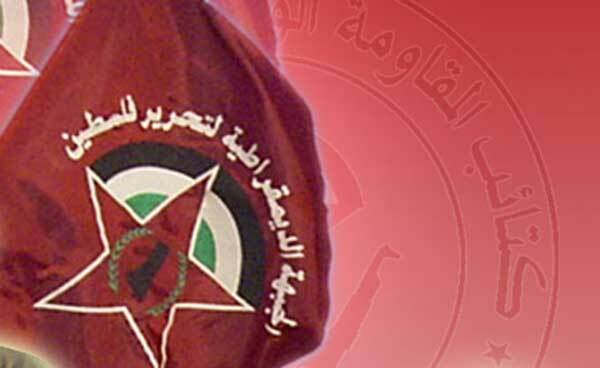 ∎ The Democratic Front for the Liberation of Palestine, congratulated and saluted the activists of the movement of [Bedna Naeesh] "we want to live" in the Gaza Strip, who have regained their freedom from the prisons of the de facto authority and called for a public apology for their arrest and the attempts to distort their struggles and describing them as tools in plots of the two parties of division , Fatah and Hamas. 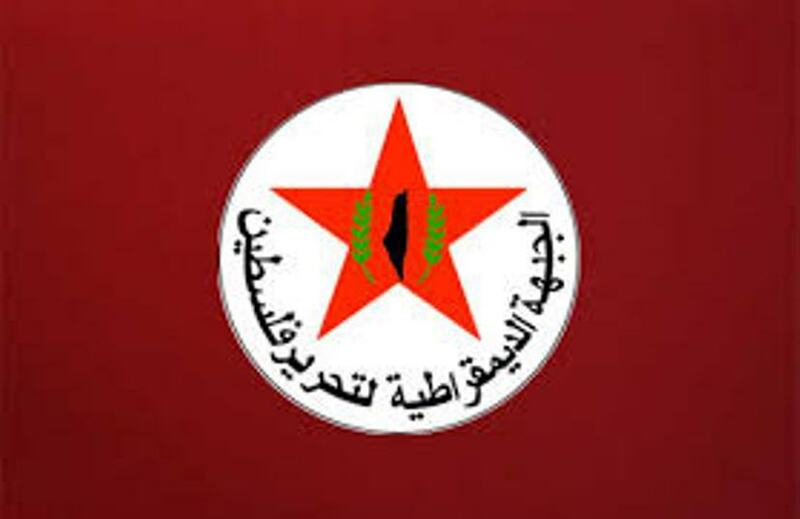 DFLP also paid a special tribute to activist Hamzah Hammad, chairman of the Democratic Media Gathering and his brave colleagues. The Front said that the movement "we want to live" is a pure public movement, stemming from its deep sense of suffering, hunger and poverty, under the unjust Israeli siege, the policies of taxation and illegal levies that have increased the fragile economic situation and the deterioration of political life, in addition to a devastating political split, that Fatah and Hamas bear the responsibility for its occurrence, as well as the responsibility of perpetuating it, disrupting the decisions to end it and corrupting the political life in the Palestinian situation. 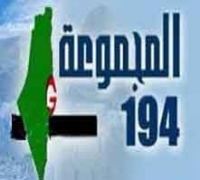 The Front called on the de facto authority in the Gaza Strip to release all detainees on the backdrop of the movement of "we want to live" and against any other political background, and stop all forms of summons, chasing, arrest, repression, and torture, as well as to respect the right of the people to organize itself, express its feelings, opinions, pain, and hunger, and to declare its demands, stressing that the person in charge is responsible for solving people's problems and meeting the aspirations of society. The Front warned that the policies of repression, no matter who practices it, will only fuel the protests, and the fire of anger and that wisdom requires the decision-makers in the Strip, to listen to the voice of the people and its appeals and legitimate demands and to address its issues and concerns. The Front as well called for not to involve the resistance and its formations in the suppression of the street and to preserve it pure in the face of the occupation and its aggression, as well as it called for not to involve the religion in the face of the popular movement through fatwas, only to justify repression and murder and to exempt its tools from its political, legal and ethical responsibilities.